Welcome to The Old Bell Hotel Derby, the city's last surviving coaching inn. The Old Bell in Derby is a grade II listed coaching inn dating back to the 17th century. Having recently undergone a £1.3m renovation it has been restored to its former beauty and is the perfect place for all the family to eat, drink and be entertained. Boasting four functions rooms, three bars and the Belfry Steakhouse, The Old Bell Hotel continues to be at the centre of Derby’s food, drink and entertainment scene. 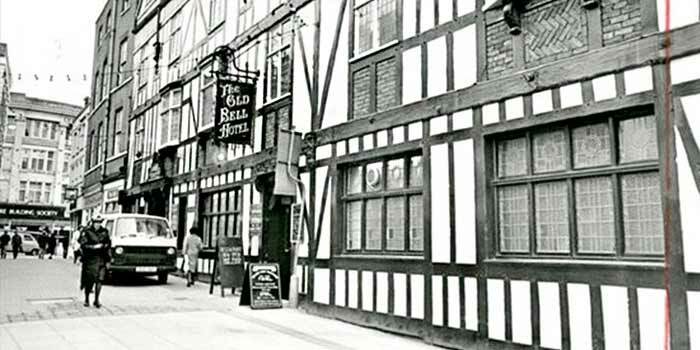 The Old Bell Hotel is one of Derby’s oldest buildings and has played an important role over the years. 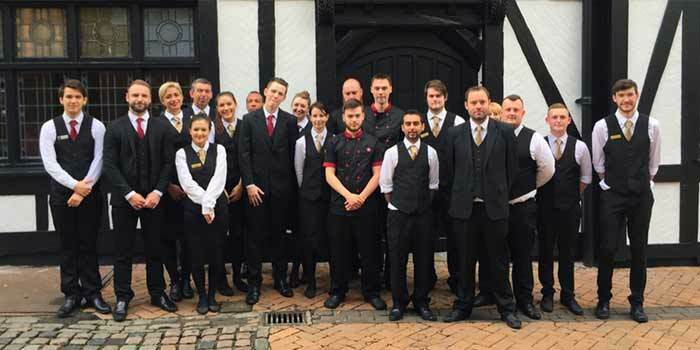 Say hello to the team behind The Old Bell Hotel. We have a hard-working group of local people that put the life into our bars and restaurants. 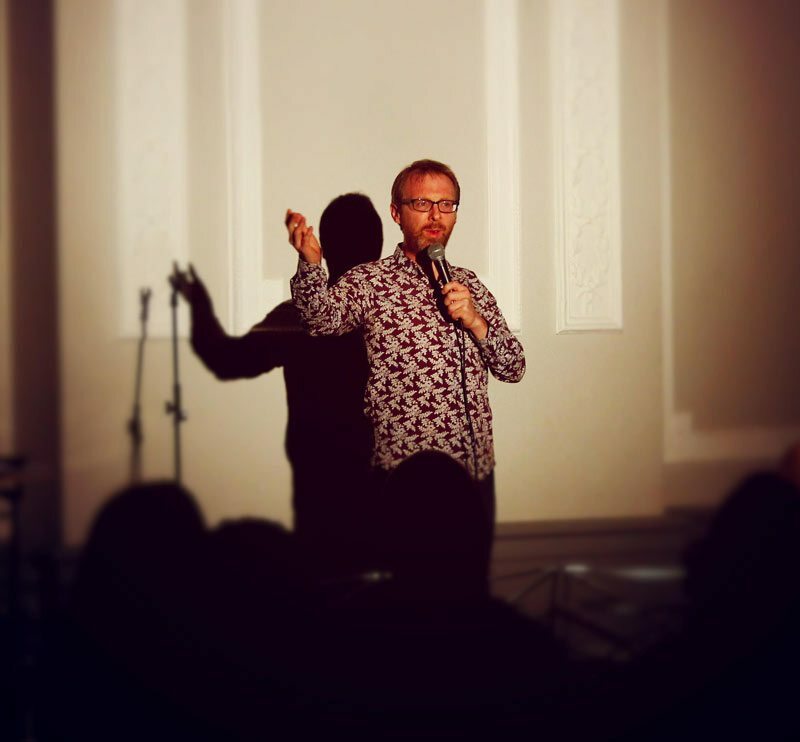 The Old Bell Derby plays host to a range of live performances and events in Derby including the award-winning Faulty Towers Dining Experience, Funhouse Comedy Nights, Acoustic Nights and so much more. Music has been at the heart of The Old Bell Hotel for centuries and we continue to host regular live music performances throughout the year such as The Folk Festival, Jazz Nights and our own acoustic nights in the Tudor Bar every Friday. Keep an eye on our events page for the latest events in Derby. Take a look inside The Old Bell Hotel and explore a rich piece of Derby’s history. 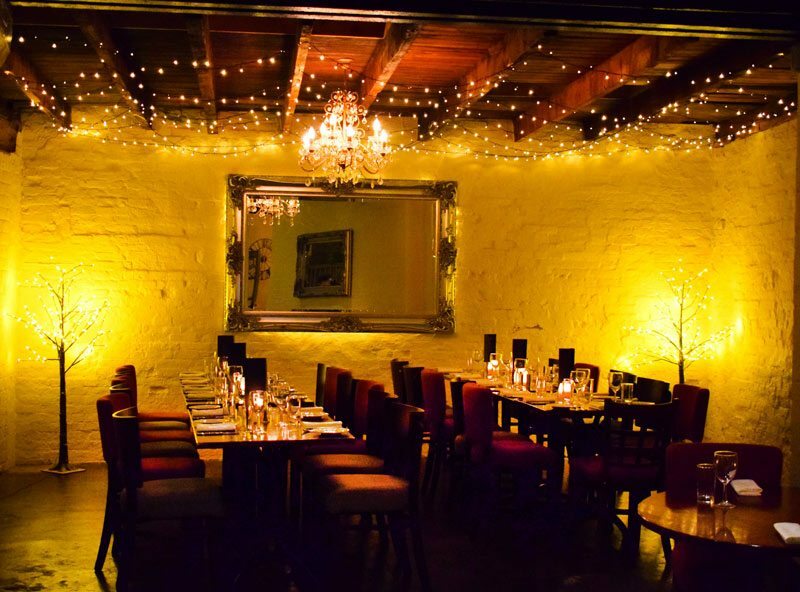 See previous events and parties in our function spaces. Find out what people have to say about The Old Bell Hotel. 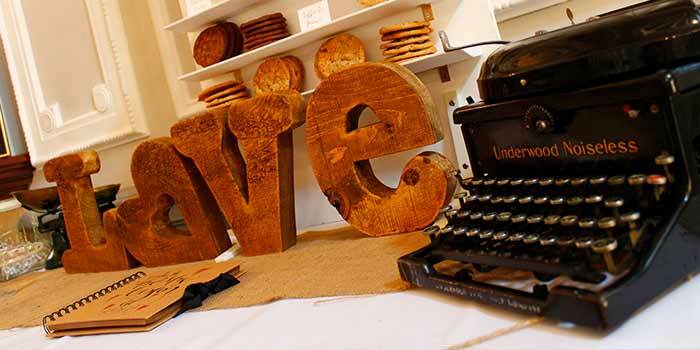 Take a look at reviews from food journalists, newspapers and more. The Old Bell Hotel is one of Derby’s oldest function spaces. It has been used for parties, banquets and more since it was built more than 350 years ago. 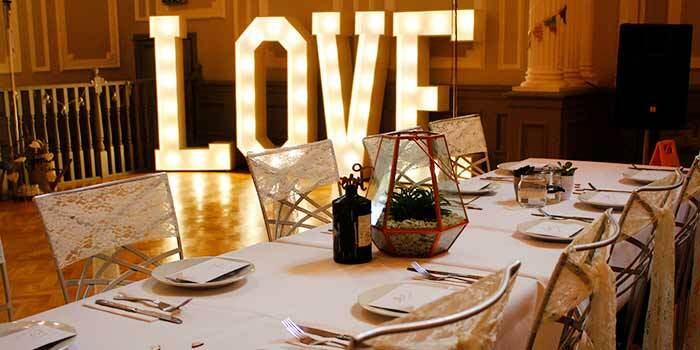 Today we have 4 unique function spaces that are the ideal space for weddings, parties, conferencing and more. "There's no getting away from it, it's truly exceptional what has happened to The Old Bell Hotel in recent years." The Old Bell Derby has always been at the centre of the city’s food and drink offering. 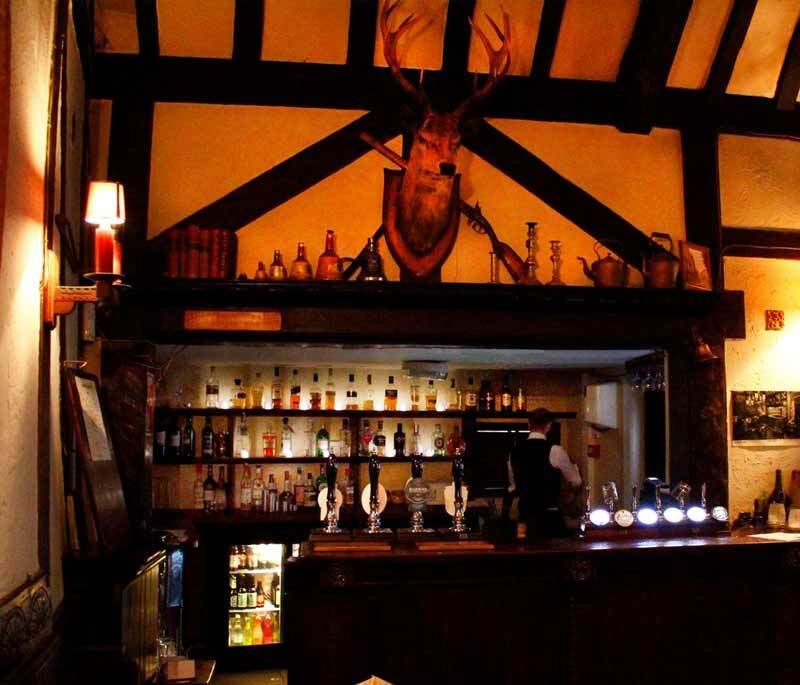 With three unique bars including the Tudor, Tavern and Belfry Bar, each has its own theme and style. The new Belfry Steakhouse restaurant on the first floor features one of the largest steak menus in Derby using the finest local produce.